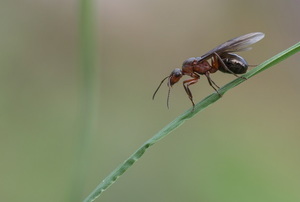 Whether on the ground or in the air, ants can be quite a nuisance. 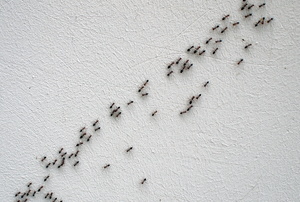 Use these simple and natural solutions to keep ants out of your home. 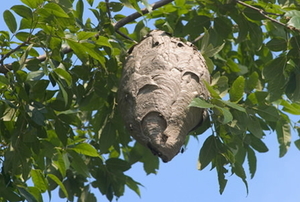 Follow these steps to remove a beehive. 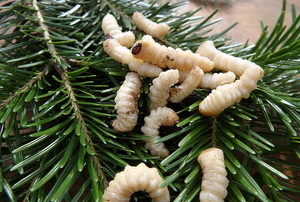 Maggots are fly larvae and can be found on rotting vegetation. 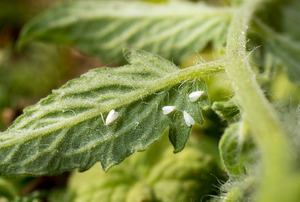 Insecticides are commonly used to control the insect populations in your garden, but they each work in different ways. 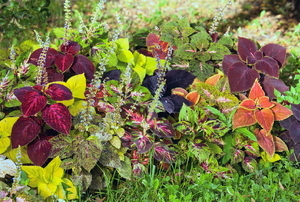 Coleus plants make a beautiful addition to any garden. 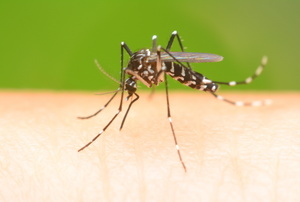 A natural insect repellant can save you money. 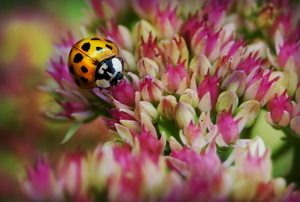 Insecticide keeps pests out of your garden. 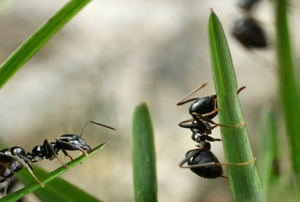 Ants are a pest no one wants in their home or by their pool. 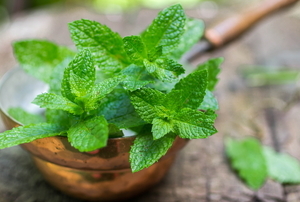 Citronella oil is a natural insect repellant, especially for mosquitoes. Make sure to get rid of dead bugs. 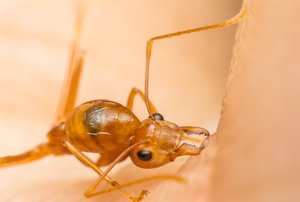 Ants can be a real nuisance. 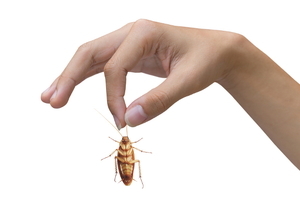 A house infested with fleas is uncomfortable and unhealthy for everyone who lives there. The two have different targeted uses. 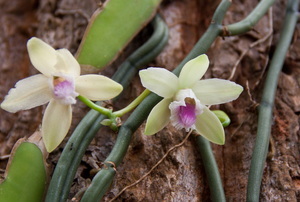 Neem oil is pressed from the seeds of the neem tree. 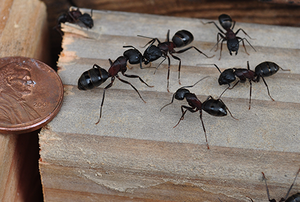 Carpenter Ants are destructive when they gain access into your home, but you can take steps to prevent them. 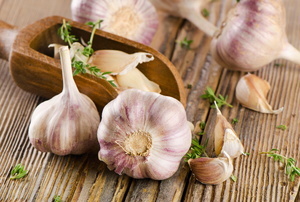 Garlic makes an excellent economical, non-toxic pesticide for the garden. Eliminate your tiny enemy in just three steps. 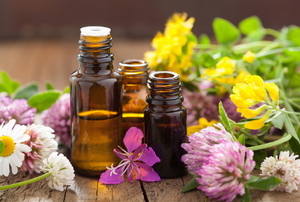 Deter ants without harsh, toxic chemicals by using essential oils instead. 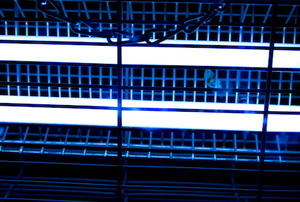 When used improperly, insecticides can pose serious hazards to people, wildlife, and the environment. 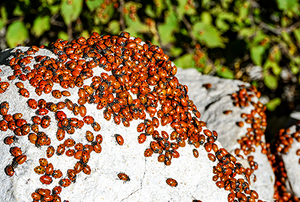 A can of bug spray won't get you too far if you’re making these mistakes while trying to rid yourself of pests. Don't fear bee stings. 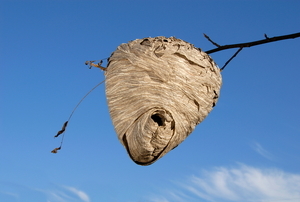 Get rid of a hive near your home without taking any chances. 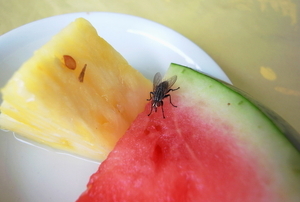 Take back your summer cookouts by following some simple advice for keeping flies at bay. Natural solutions make the best solutions. 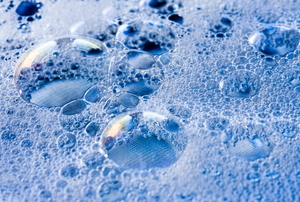 Keep bugs away without harsh chemicals and with a pleasant scent. 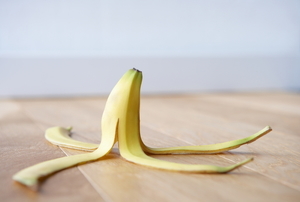 Get rid of fleas before they enter your home with one simple material: banana peels. 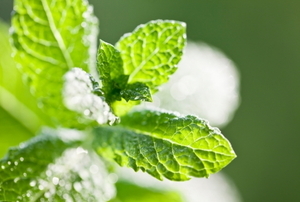 Did you know that natural substances like vinegar, mint leaves, and salt water can be used to kill ghost ants? 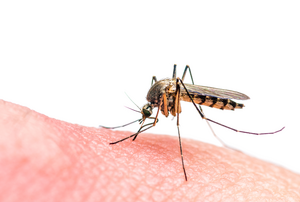 Learn how to keep these pests away or how to soothe the itch of their bites if you can't. 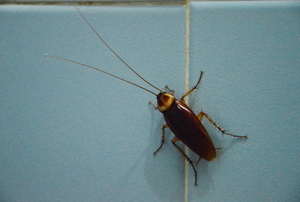 The dreaded cockroach is perhaps the bane of mankind. 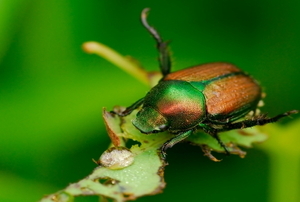 Before exterminating, read this article to find out more about your little enemy. 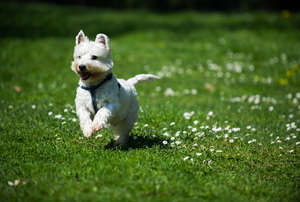 While chemical insect repellents might kill the insects on your pets too, they can also be dangerous for your pet. 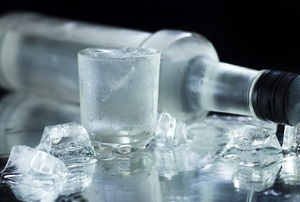 Try one of these natural methods instead. 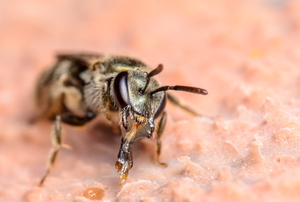 Controlling bee populations around your home can sometimes be a necessity. 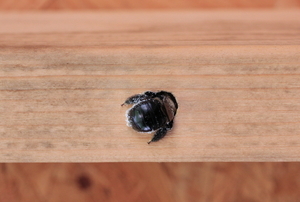 Learn how to keep your local carpenter bees in check. 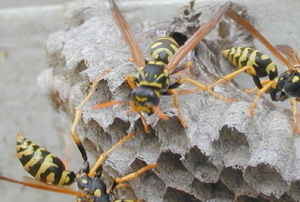 These are the best methods for addressing wasp nests, no matter where they pop up. There is a bug. 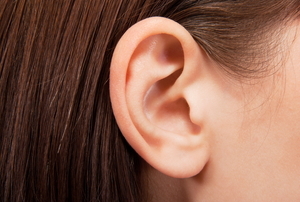 It's in your ear. Don't panic. Follow these instructions for safe removal. Take care of your bee problem, no sweat. 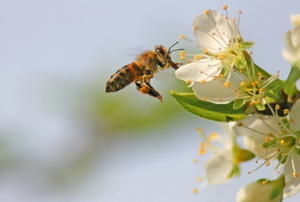 Clean the bees out of your yard with a healthy amount of soap and water. 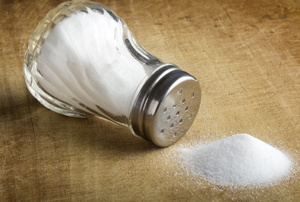 If bees are becoming dangerous around your home and you're out of options, try using sevin dust to eliminate them. 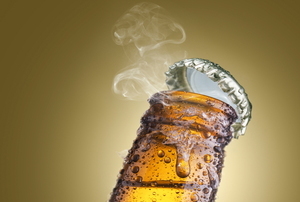 Recycle and reuse bad or stale beer to keep insects away from you and your yard. 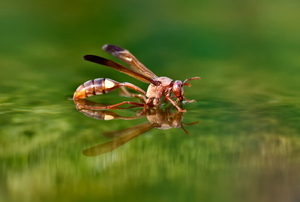 Even wasps need something to drink during the summer, and they love your pool for that reason. Find out how to keep them at bay. 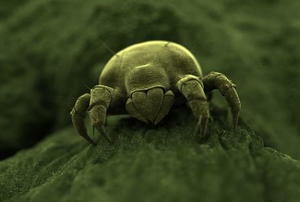 A billion grains of sand can hide nearly as many bugs. 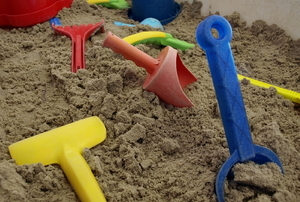 Here's how to keep pests out of your child's sandbox.